Wanko Workers' Comp Lawyers > blog > Workers Compensation > Can You Choose Your Own Workers’ Compensation Doctor? One of the most important things after being injured at work is finding a good doctor. However, determining which doctor you can see and what benefits are covered can be challenging. Can you choose your own workers’ comp doctor, or does the insurance company or your employer have to choose for you? The employee shall have the right to select one treating physician in any field or specialty. The employee shall have a right to the type of summary proceeding provided for in R.S. 23:1124(B), when denied his right to an initial physician of choice. After his initial choice the employee shall obtain prior consent from the employer or his workers’ compensation carrier for a change of treating physician within that same field or specialty. The employee, however, is not required to obtain approval for change to a treating physician in another field or specialty. Although your employer will likely provide you with a list of “approved” physicians for you to choose from, under Louisiana law, you have the right to choose any qualified physician for your medical care after a work related injury. Not all workers’ compensation doctors are the same. 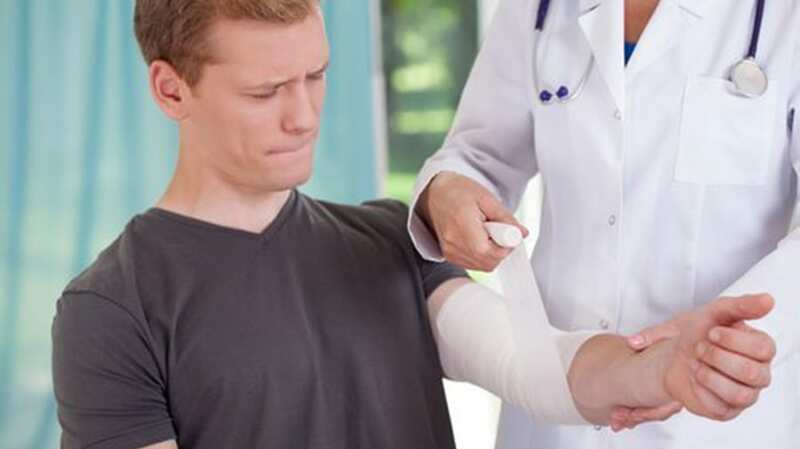 Many of them have different opinions on what qualifies as a disabling injury, what treatments are required for certain types of injuries, which injuries require surgery, and many of them are even skeptical about workers’ compensation claims as a whole. The most important factor that goes into choosing your workers’ comp doctor is your trust and comfort level with the doctor. Make sure you are seen by a doctor you trust to diagnose and treat your condition thoroughly, and that your physician is comfortable with dealing with workers’ compensation cases. It is a good idea to contact an experienced workers’ compensation lawyer as soon as you are able to after your injury. Not many people are familiar with the workers’ comp process, and it can often be overwhelming. Your attorney will guide you through the steps of filling out forms, choosing your doctor, getting medical care, and obtaining compensation for the time you’re required to be off work. Contact the Wanko Law Firm, LLC today for a consultation to discuss your options if you or a loved one have been injured while on the job by calling (985) 893-6530.